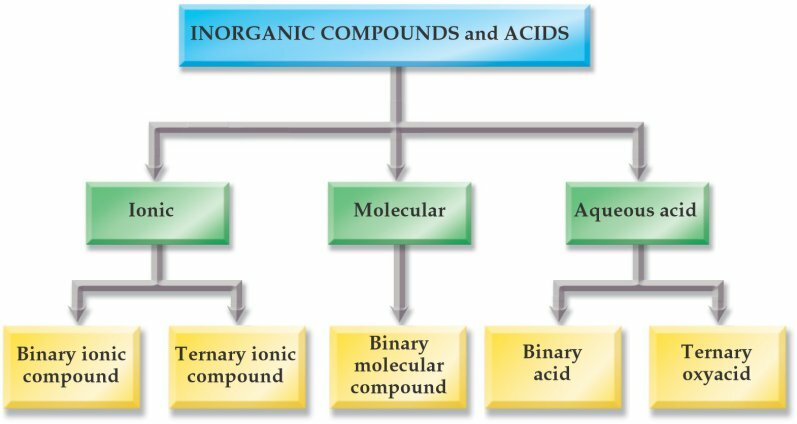 INSTRUCTIONS: You will be asked to write the formulas for 12 binary or ternary acid compounds. First, Enter your name and student E-Mail address above. Then press the 'Start Quiz' button to begin. 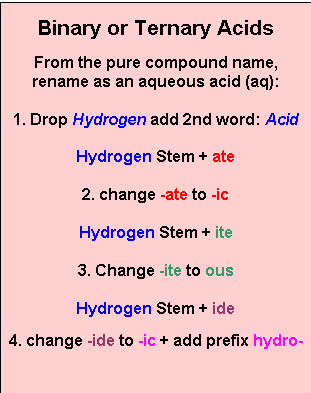 The name of the compound will appear as an image. This is a homework lab grade worth 4 points when submitted with all 12 correct. When you have completed the 20 items press the Submit Button at the bottom of the page. 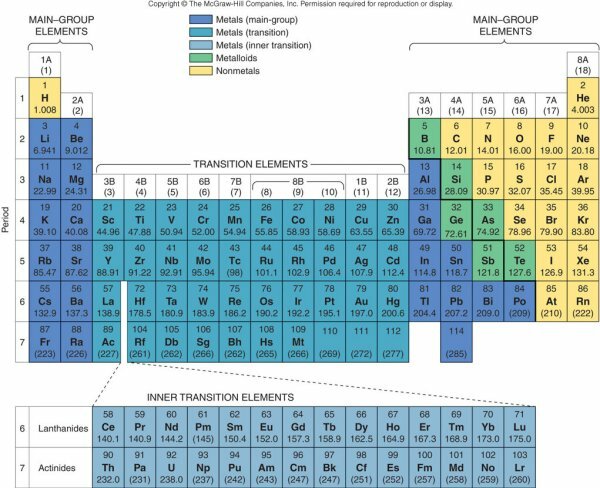 Assume all compounds in a water (aqueous) solution. An email will be sent to Professor Taylor with a copy to you. Record your scores on the Nomenclature Lab Grading Sheet. Submit the grading sheet with your Module 4i Homework Packet.